We are welcoming author Kathi Macias today to the blog. 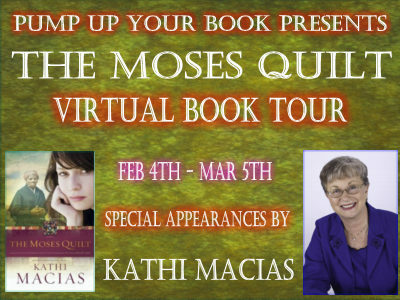 First we will take a peek at her new book, The Moses Quilt, and then we will have a guest post by the author. Which I think is fantastic!!! I’m so excited that The Moses Quilt, the first book in my new Quilt Series from New Hope, released in January, just in time for Black History Month in February. I didn’t realize that would happen when I first thought of this book/series, but God has a way of arranging His perfect timing. It started as I was considering the new wave of interest in quilt books a couple years ago. I’ve never been a quilter, but I’ve always been fascinated with the stories behind them. 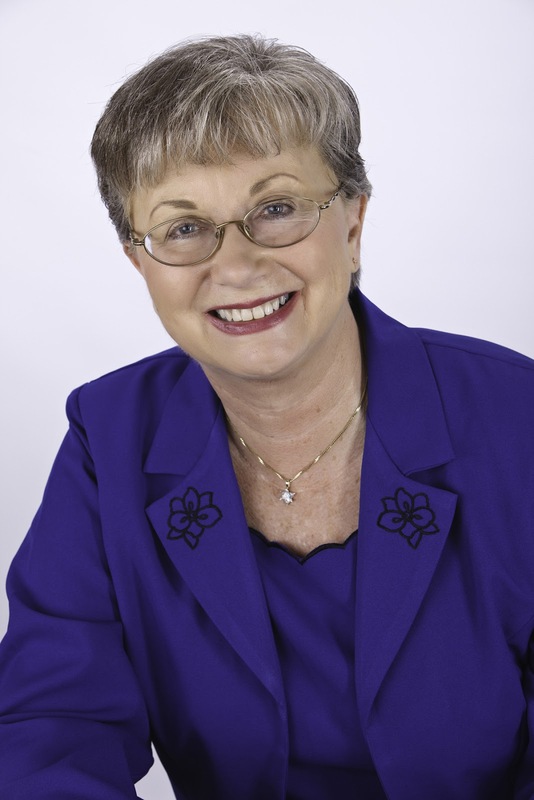 When I suggested the possibility of a quilt series to my publisher, Andrea Mullins of New Hope, she told me about the famous Gee’s Bend quilters in Alabama. I’d never heard of them but was immediately fascinated! I began researching Gee’s Bend, and it came to me that I could easily incorporate Gee’s Bend into a story built around one of my all-time favorite heroines, Harriet Tubman. And so The Moses Quilt was conceived. I also began to research women of courage and faith in American history. It didn’t take long until I had my three heroines lined up for the three books in the series. However, I knew I wanted this series to be comprised of contemporary stories about contemporary issues, so I set about coming up with situations that would adapt to the historical women I’d chosen as the backdrops for the three stories: Harriet Tubman (known as the “Moses of her people” because of all the slaves she led to freedom); Dr. Elizabeth Blackwell (the first woman doctor in America who faced monumental challenges to reach that position); Fanny Crosby (known as the “Queen of Gospel and a woman who overcame the many challenges of blindness). 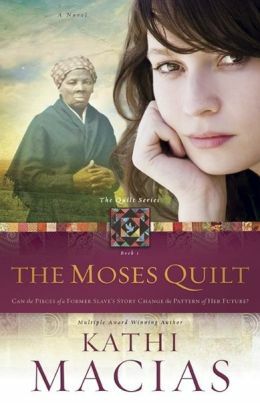 In book one of the series, The Moses Quilt, I tell the contemporary story of an interracial romance, where the young woman wants to say yes to her sweetheart’s marriage proposal but resists because of something in her family’s past. Book two, The Doctor’s Christmas Quilt (releasing October 2013), is the contemporary story about a woman who is a doctor and also strongly pro-life. When her unmarried daughter, who is away at medical school, becomes pregnant, the doctor finds herself questioning everything she’s always believed in. Book three, The Singing Quilt (releasing Spring 2014), revolves around a young woman with a disability who finds it difficult to press past her physical problems to answer the call of God on her life. In each of these books, a quilt tells the story, patch by patch, of the historical woman in the background, while the contemporary characters listen to the story and learn how to work through their own issues in the process. It has been a uniquely fun and interesting project to research and write, and I pray it blesses readers as much as it did me to write it. Sorry I'm so slow in getting out here with my thanks today. Big storm right now and the kids are home from school. Thanks for featuring Kathi's latest. It was recently voted the January Fiction Book of the Month by The Book Club Network. I'm especially excited about this new series. I hope your readers check it out. Thanks so much for the opportunity to post on your blog. Blessings to you and all your readers/followers!